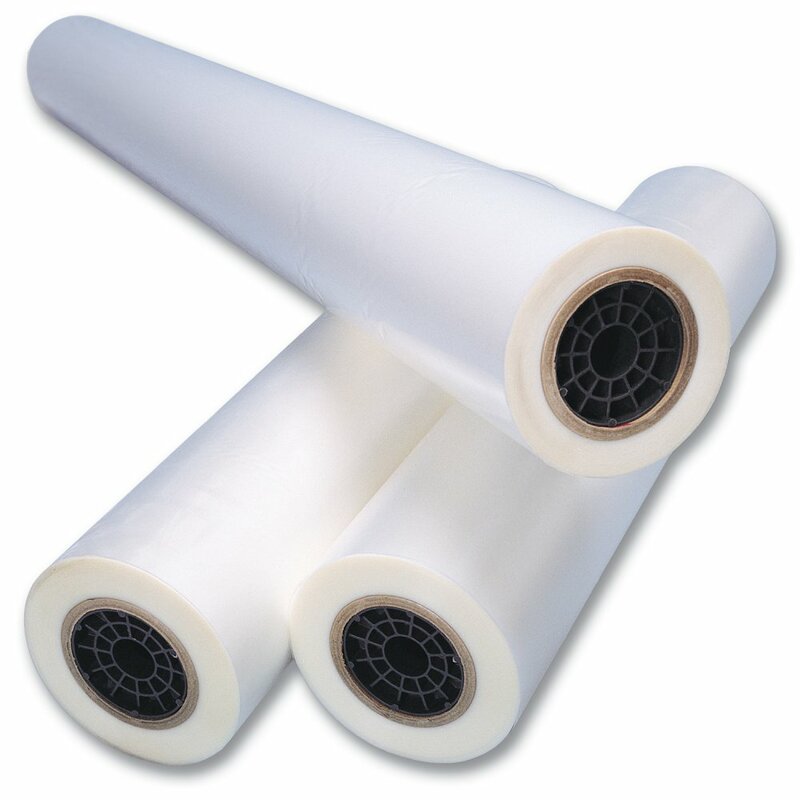 A white polyester film that is coated with a thermal, low-melting adhesive on one side and pressure-sensitive adhesive on the other side. This film adds a semi-opaque layer to the back of your graphic output, assisting in blocking out darker substrates or colorful images you are trying to cover. This construction allows an economical solution to thermally encapsulate an image while applying a mounting adhesive in one pass.